With ever-growing attendance and popularity, Karanovic & Partners continued its traditional support to the XI Belgrade Arbitration conference and the Belgrade pre-moot, organized by the University of Belgrade, Faculty of Law. Milan Lazić, Senior Partner and Head of the Dispute Resolution team chaired the first panel on the conference, titled Arbitrators – Friends or Foes. Milica Savić, Senior Associate* and member of the Dispute Resolution team held a presentation at the second panel of the conference, titled Confidentiality objection to document production/admissibility of evidence. 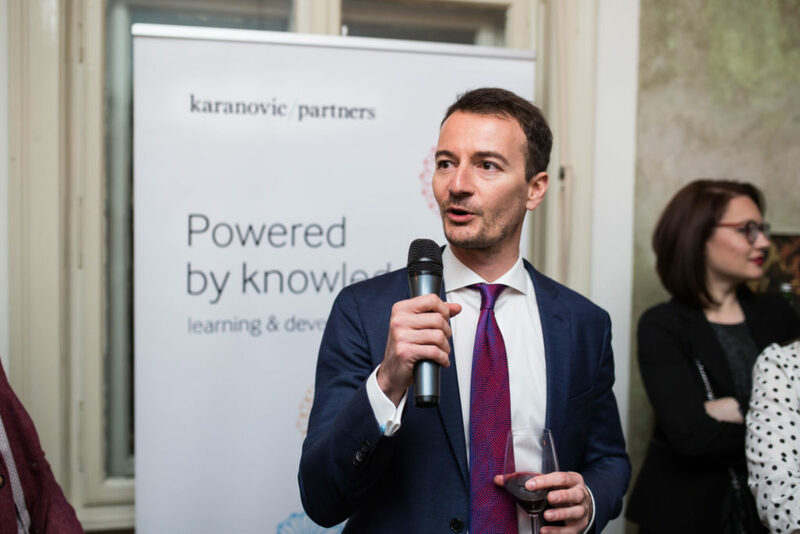 Following the conference, Karanovic & Partners traditionally hosted the Arbitration Dinner. With more than 300 attendees, this was the eleventh year of this amazing tradition that brings together academic and social activities. The firm also welcomed 60 teams and arbitrators – with 22 arbitrators coming from Karanovic & Partners, in 15 rounds of hearings over the weekend, during the hearings for the Belgrade Pre-moot, the fine-tuning event before the Willem C. Vis International Commercial Arbitration Moot. We are proud to support these events that bring fellow practitioners from diverse backgrounds together year in and year out. Karanovic & Partners wishes the best of luck to all of the students competing at the main competition in Vienna. *Independent attorney at law in cooperation with Karanović & Partners.